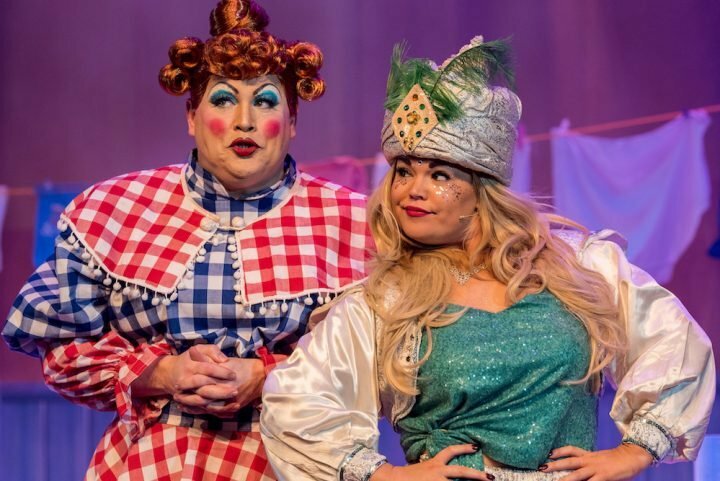 Muddy intern Alice Ridsdale reviews Aladdin at the Leatherhead Theatre - and her verdict? It's a guaranteed good time. Oh yes it is! 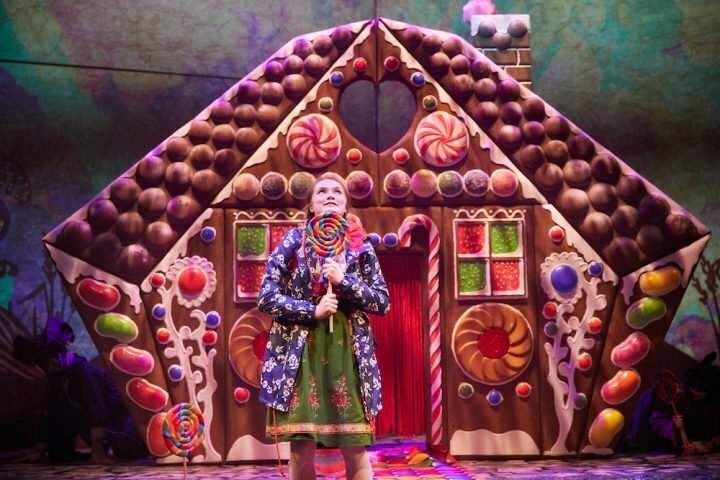 The Rose Theatre's adaptation of Hansel and Gretel is a fabulous feel-good fable with a wonderfully festive twist - and I couldn't recommend it enough. Don't eat the manky apple, Snow White! Oops, too late. 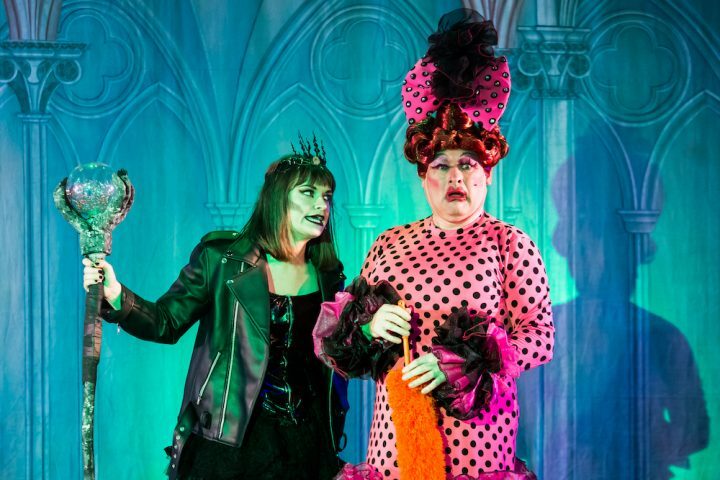 Read our review of the Harlequin Theatre's seasonal show, starring - oh yeah! - Ann Widdecombe. Does Cinders get to the ball on time. Does the prince find his princess? 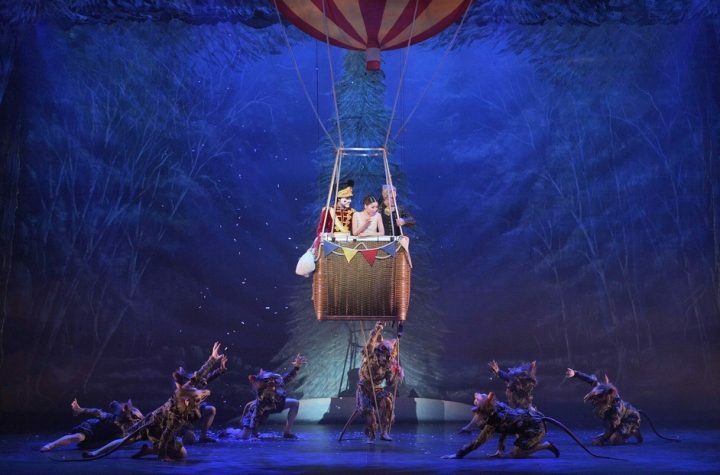 Is this a traditional panto in all the best ways? Oh yes it is! Yvonne Arnaud Theatre, you've done it again! 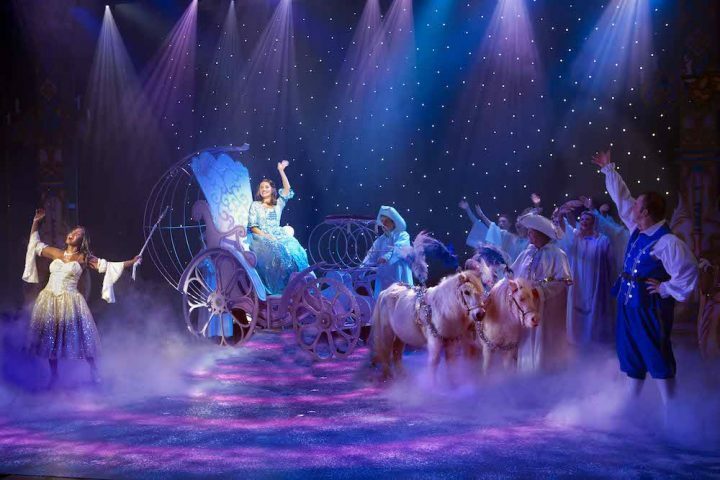 Camberley Theatre knows how put on a brilliant festive family show - and this year's was a beauty! 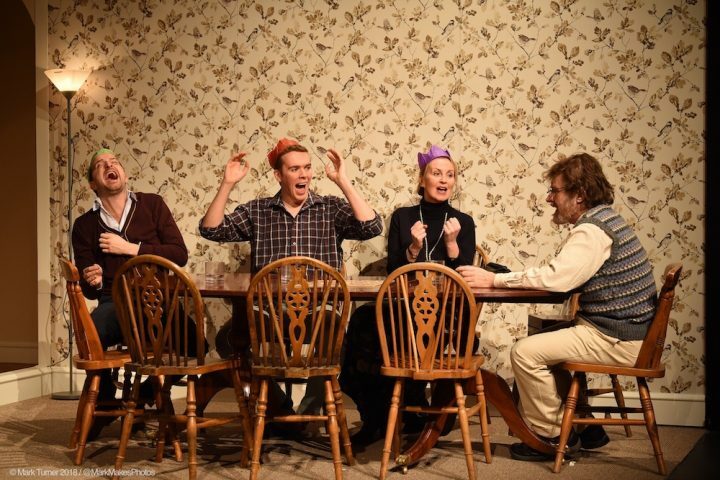 Energetic, fun and a little bit naughty - Leatherhead Rep end their autumn season on a high note with some festive frolics in 'Season's Greetings'. 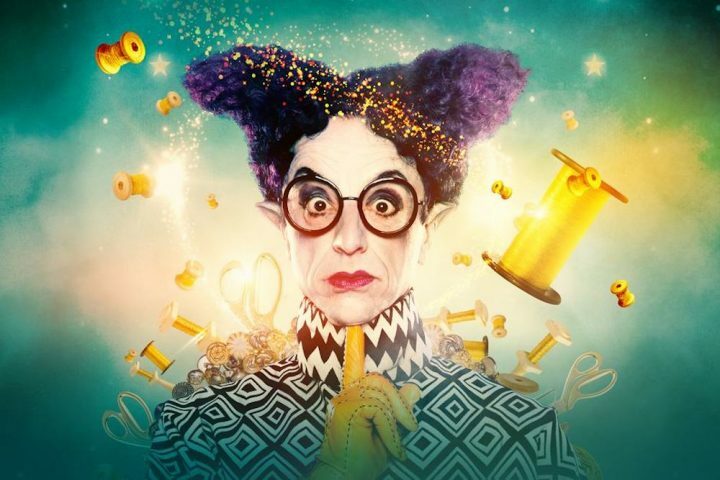 Shows, panto, ballet, musicals, even a bit of puppetry ... check out our pick of the West End this holiday season. It's what we've been waiting for. Oh no it isn't! Oh yes it is! 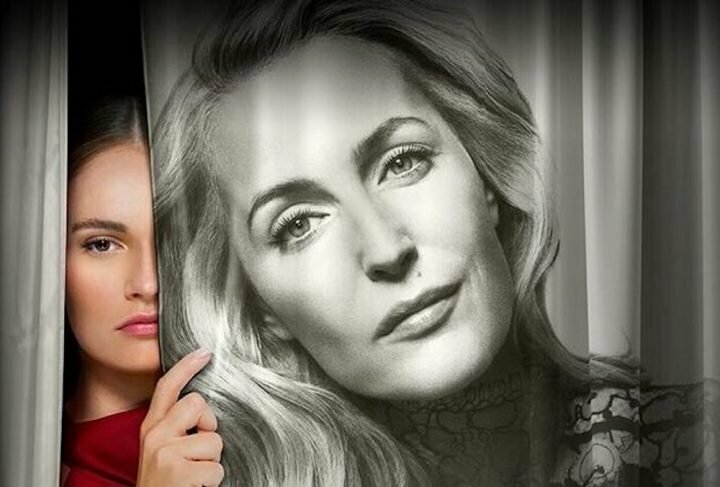 Oh no.... OK, enough! 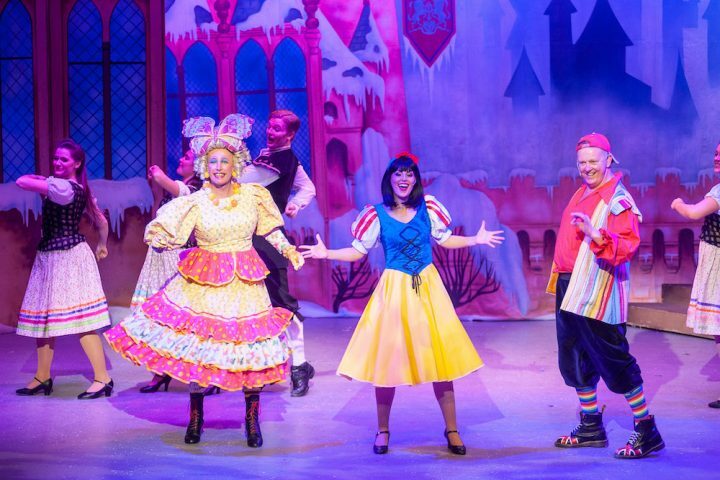 Here are 23 of the perkiest pantos in Surrey. 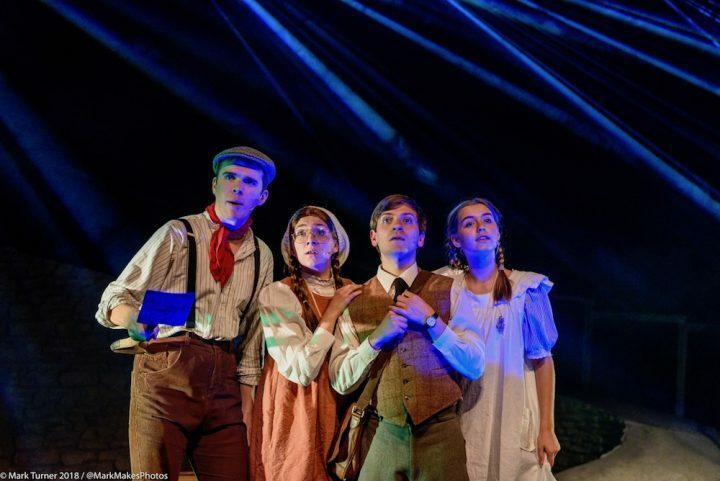 If this heartfelt and moving adaptation of Edith Nesbit's classic children's story doesn't have you weeping into hanky by the end I don't know what will.